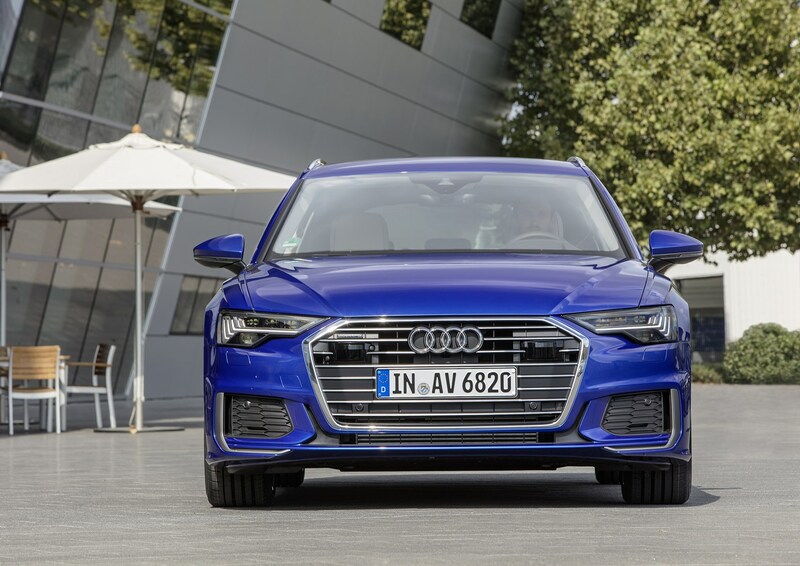 Audi loves finding gaps in the market and filling them with all kinds of new and alternative models (just take the Q2, Q8, A5 Sportback and A7 Sportback as examples), but sometimes you can’t beat the more traditional bodystyles for outright ability. 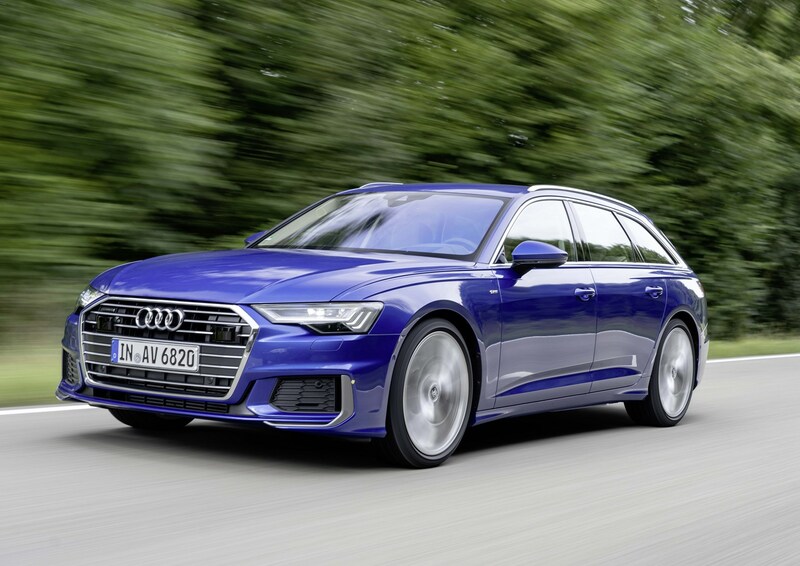 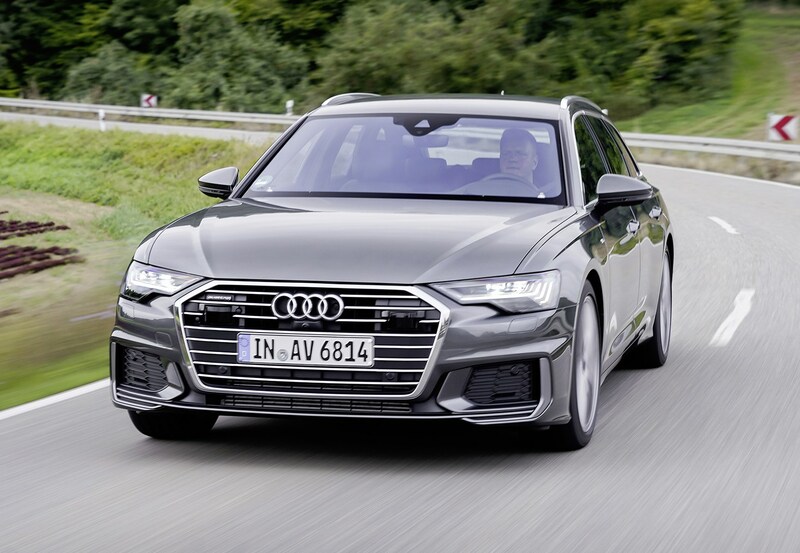 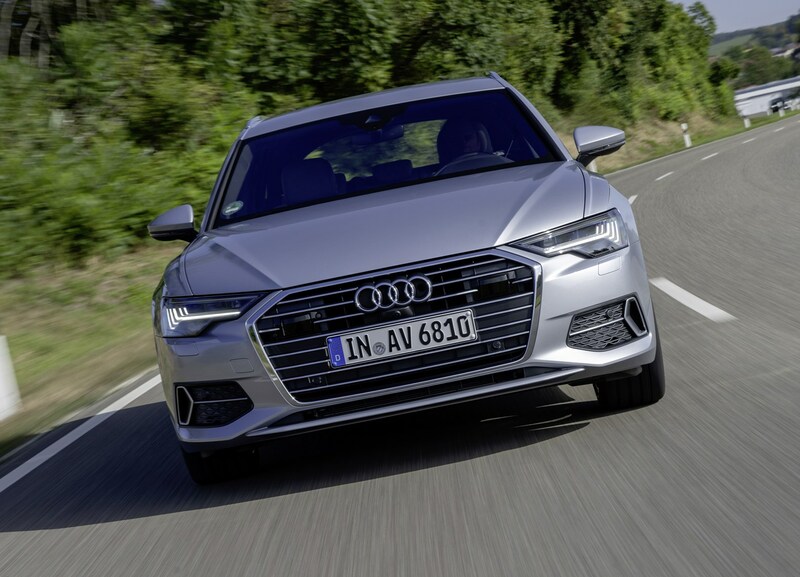 The Audi A6 Avant is one of these cars – once the most sensible and most practical cars in the German company’s range – and it’s back with more tech, more space and more kerb appeal than ever. 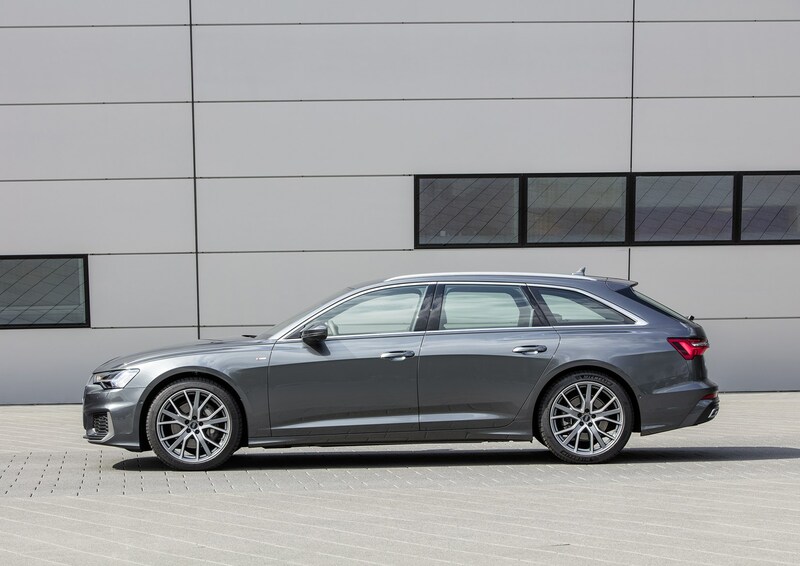 Its A6 Saloon sibling has impressed us, so is the more practical version an even better buy? 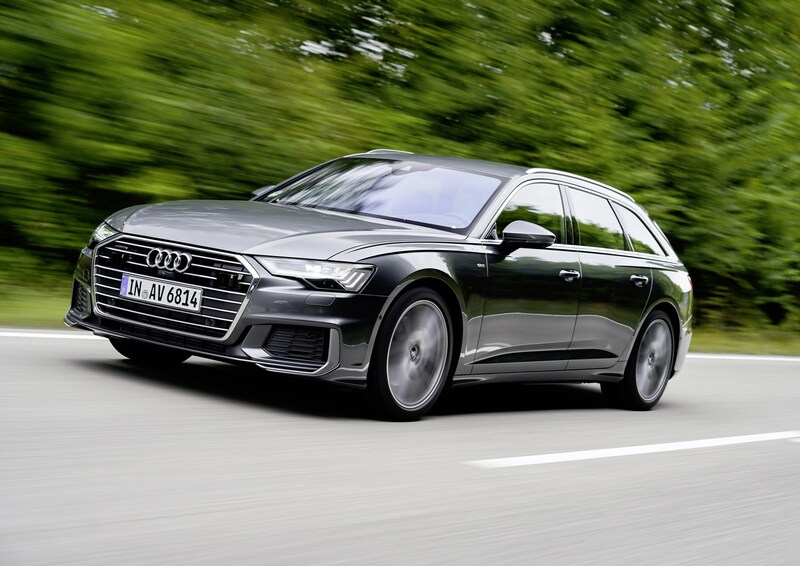 And should you consider one over the BMW 5 Series Touring, Mercedes-Benz E-Class Estate, Volvo V90 or Jaguar XF Sportbrake? 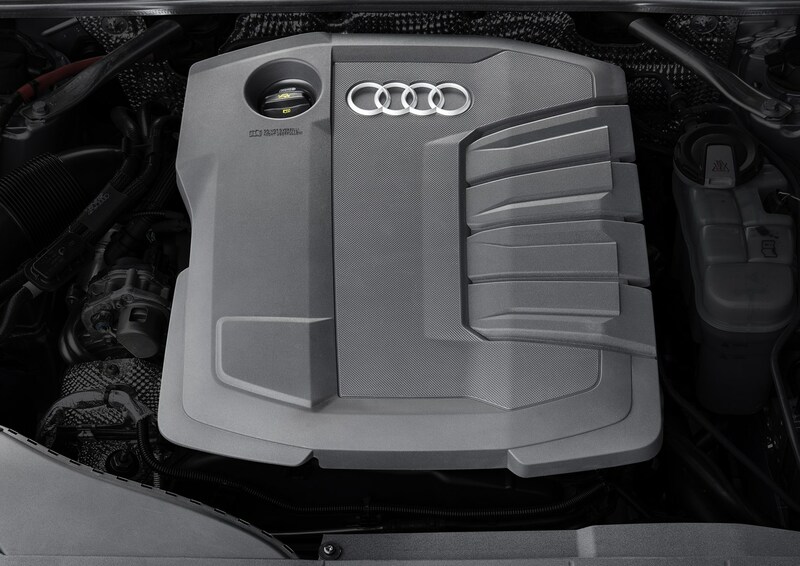 At the car’s launch, two diesel engines are available to UK buyers. 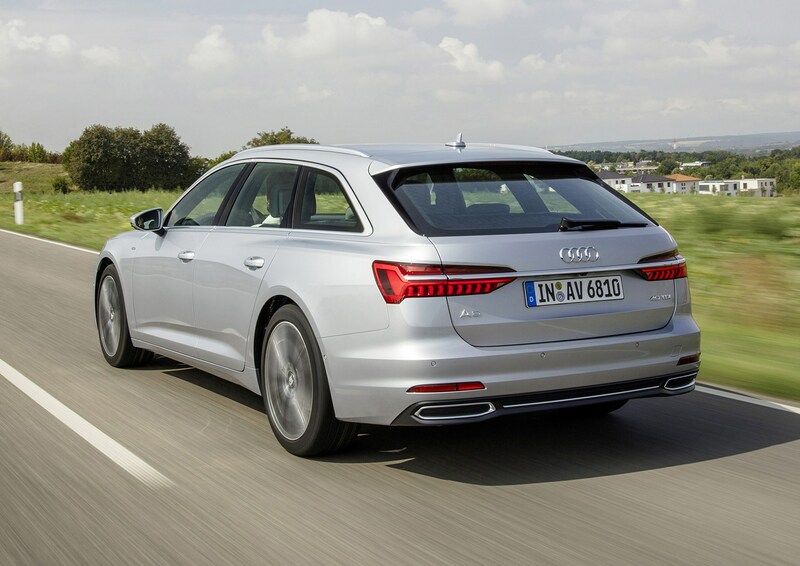 One is a 2.0-litre diesel unit (badged 40 TDI) producing 204hp, while the other is a 3.0-litre V6 diesel with 286hp (badged 50 TDI). 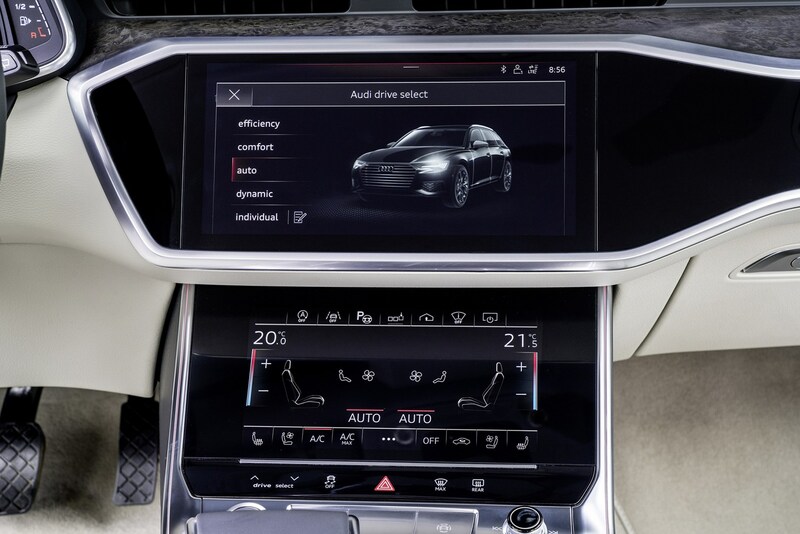 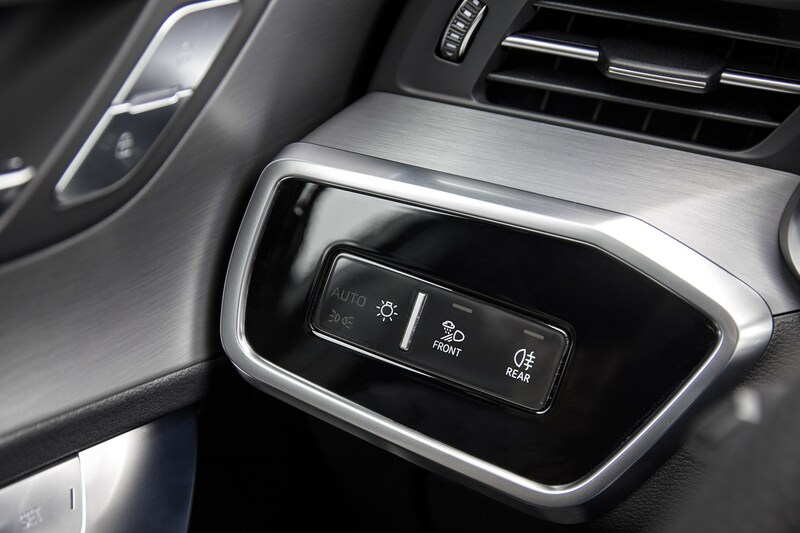 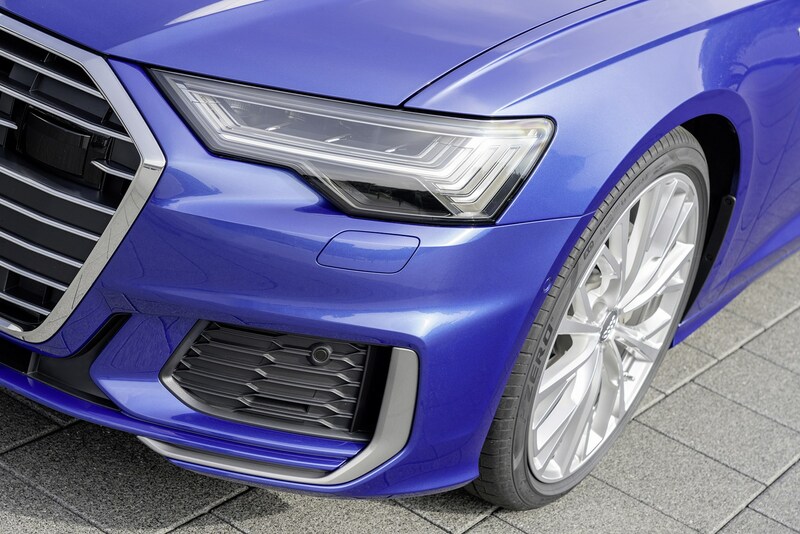 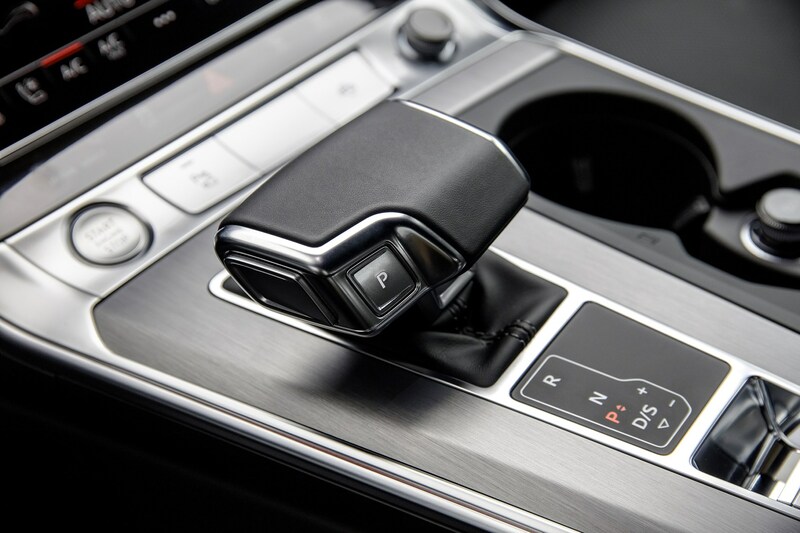 All A6 Avants come with automatic gearboxes – the 40 TDI a dual-clutch S Tronic and the 50 TDI an eight-speed Tiptronic. 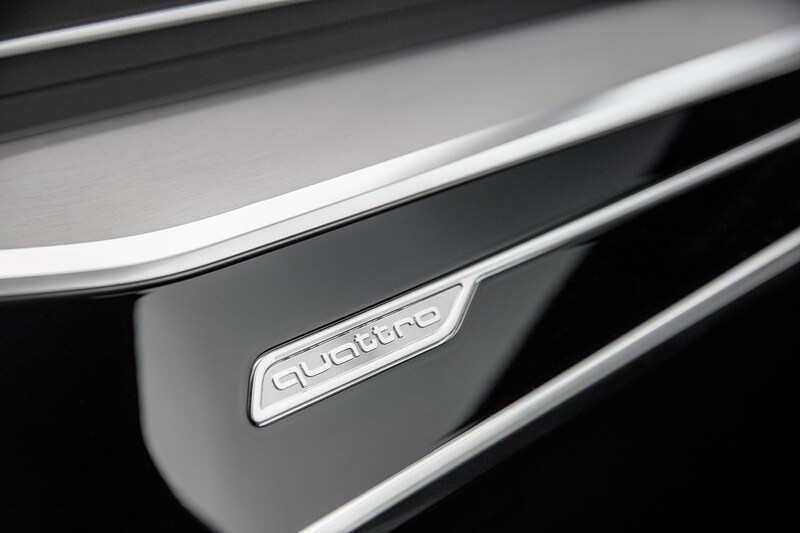 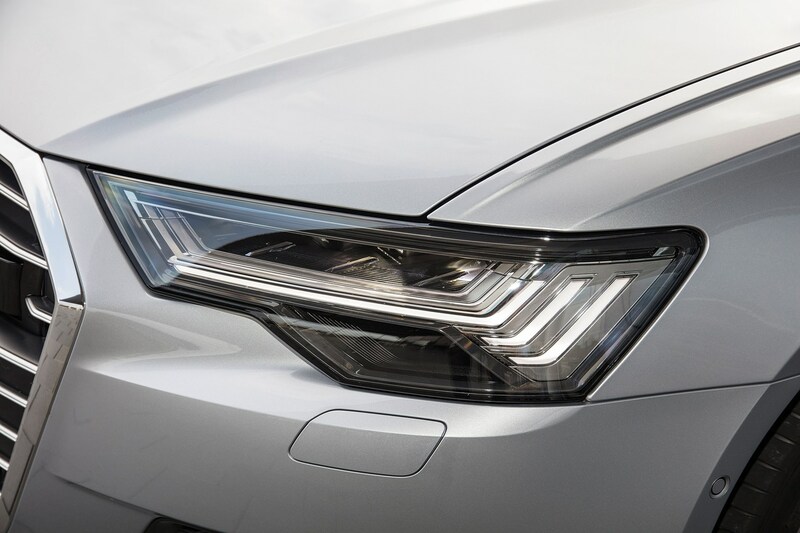 Quattro all-wheel drive comes as standard on the more powerful model, while the entry-level diesel comes with a choice of front-wheel drive or optional Quattro. 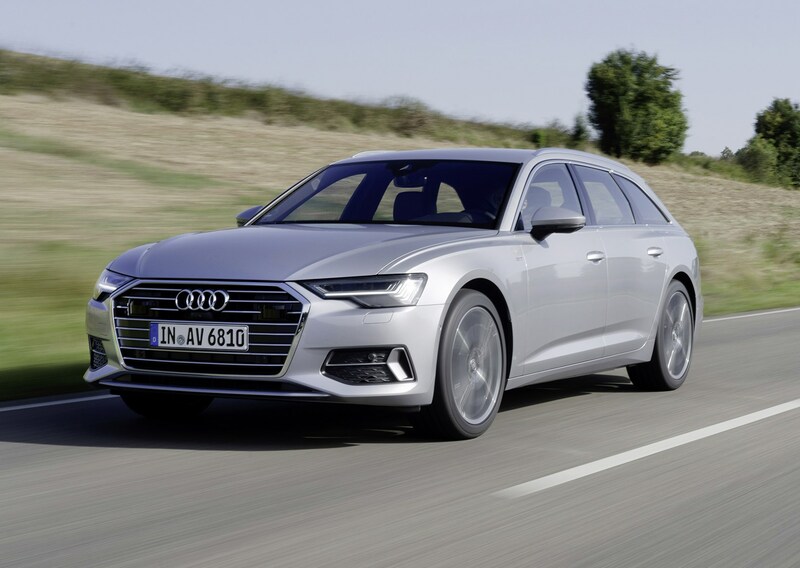 Two trim levels are available – Sport and S Line – and both are well-equipped with a generous level of standard equipment, although you can quite easily boost the kit count of the car via the extensive options list. 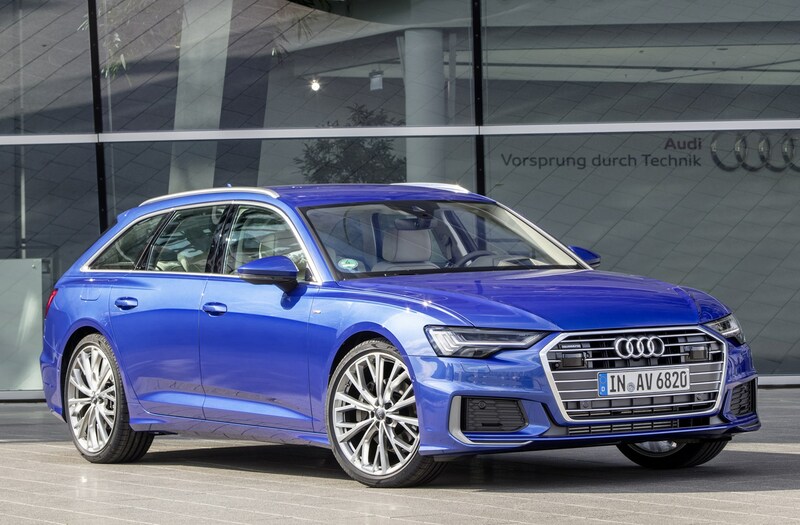 More engine variants are expected to join the line-up later on, including performance-focused S6 and RS 6 models, as well as down-to-earth diesels and E-Tron plug-in hybrids, plus a 45 TFSI petrol engine to sit between the two launch diesels. 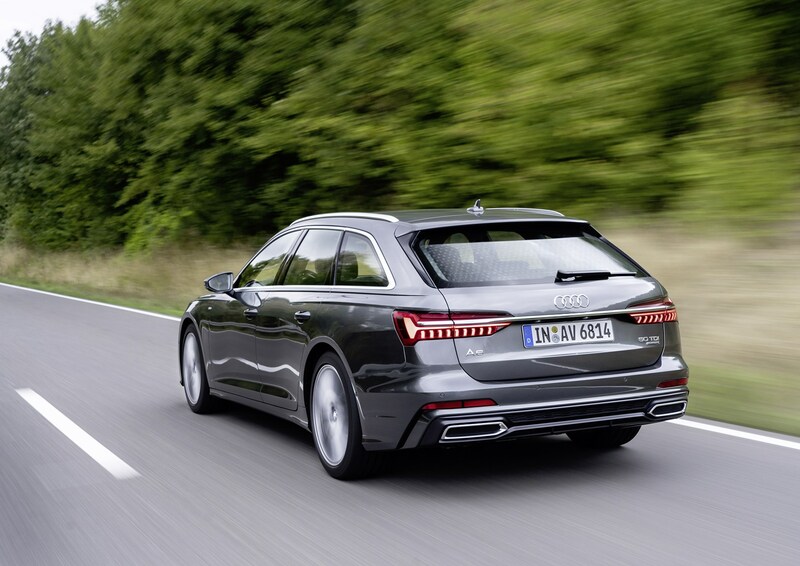 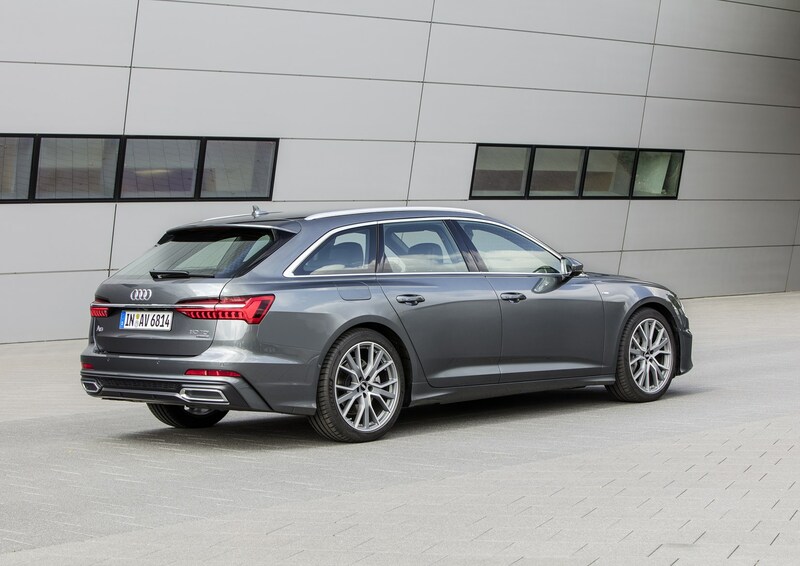 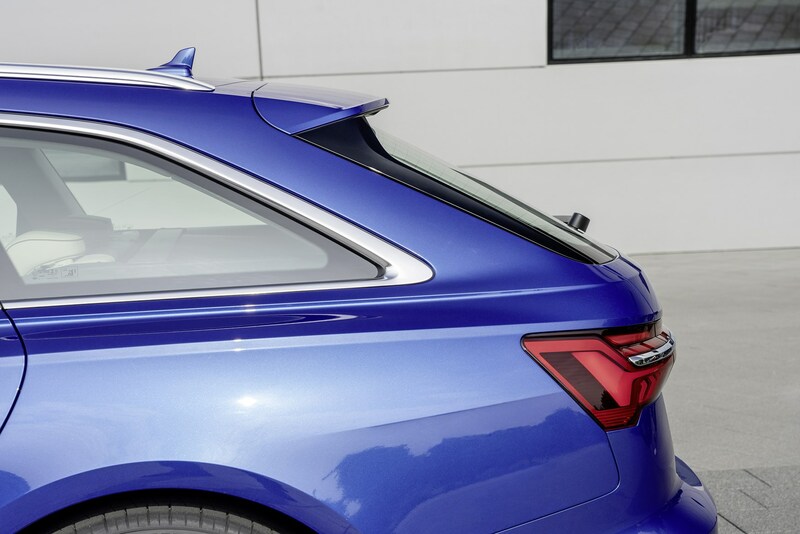 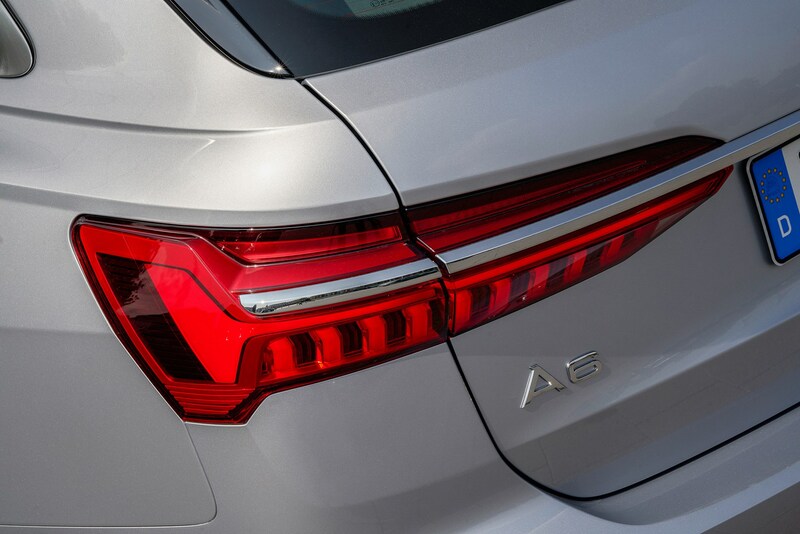 The most important aspect of an estate car is its boot, and the A6’s is easily accessed via an electric tailgate with some clever solutions to make loading items a little easier. 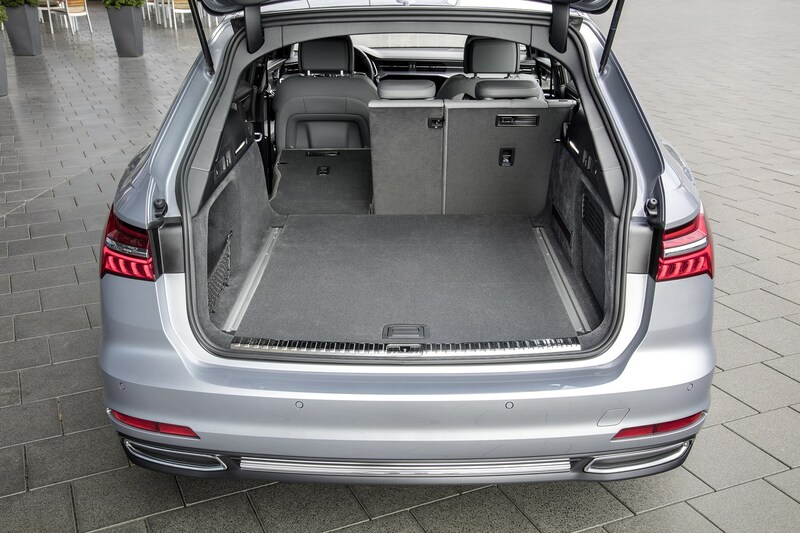 However, boot capacity hasn’t actually increased with the new car, so you get the same 565-litre load area the old model had. 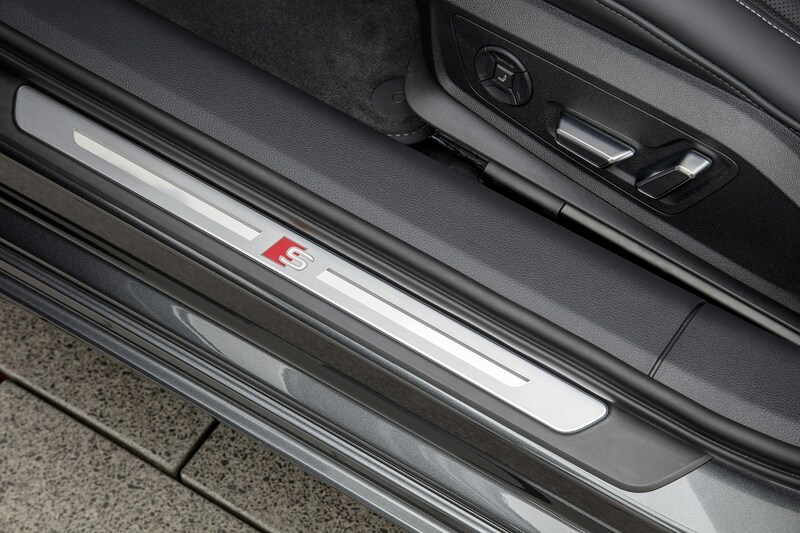 That also means it trails its rivals for outright space. Space for passengers is impressive, though, with generous interior dimensions making life very comfortable indeed for four tall adults, with plenty of space to stretch out. 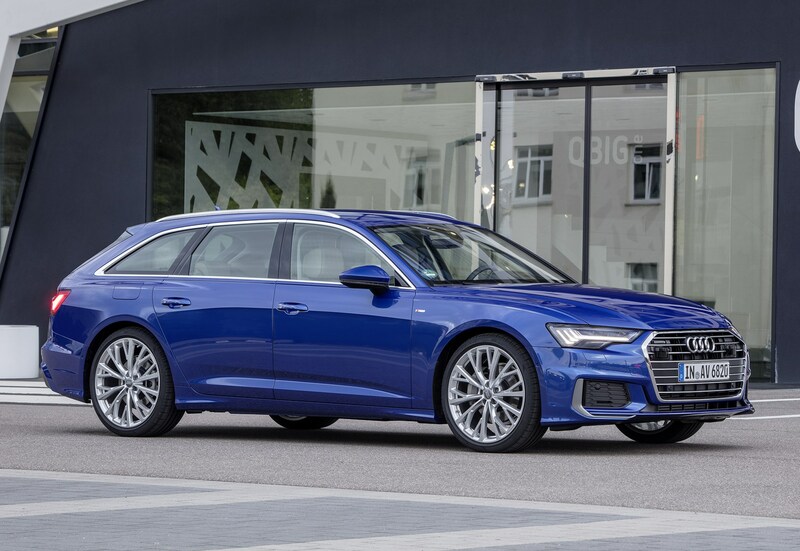 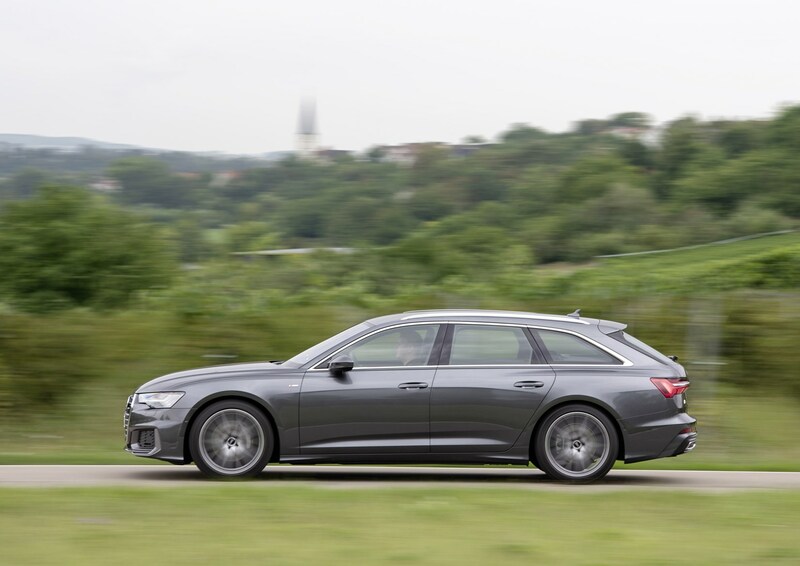 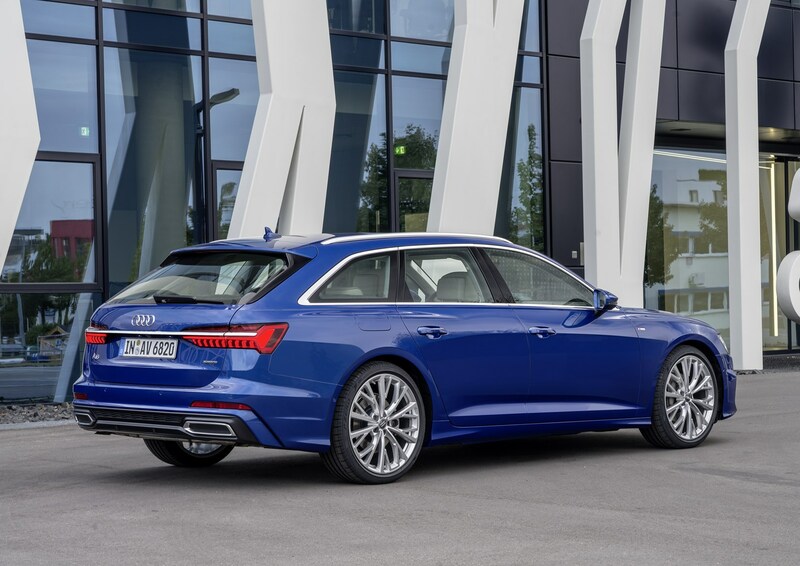 As you'd expect from an Audi, it's a spacious large estate, achieving the expected full five-star crash-test rating from Euro NCAP in September 2018. 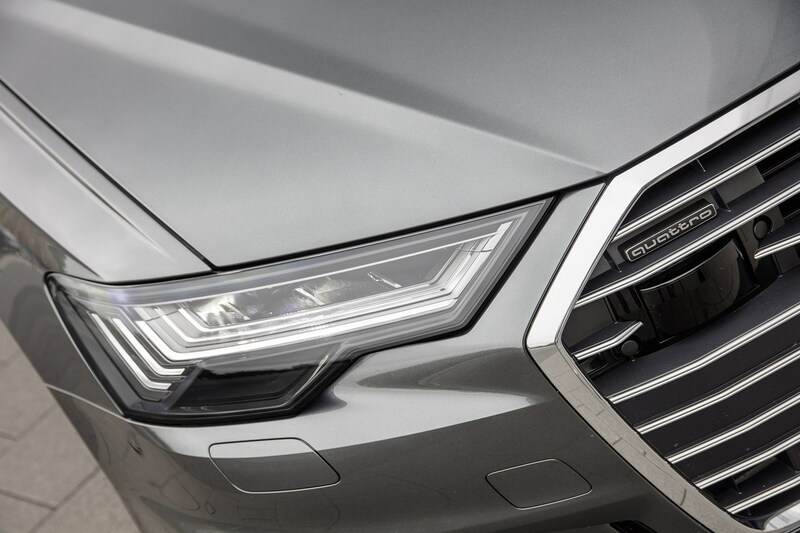 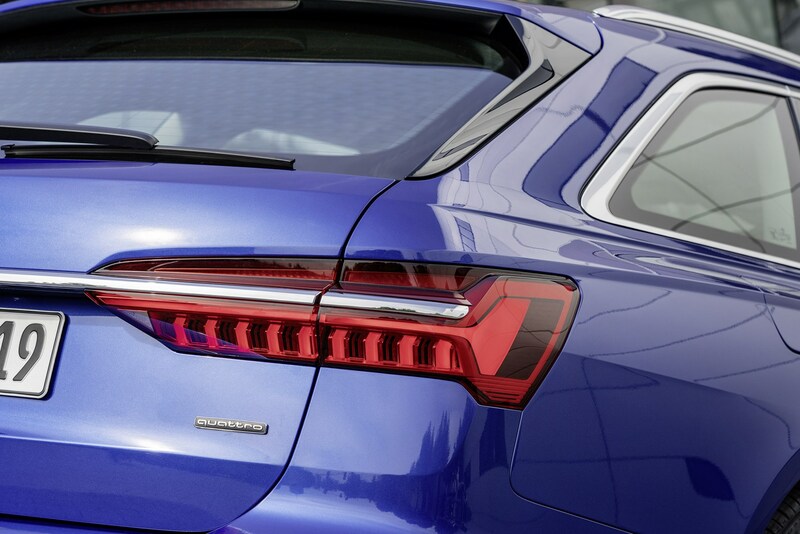 The A6 performs well on-road, with composed, mature handling that inspires confidence. 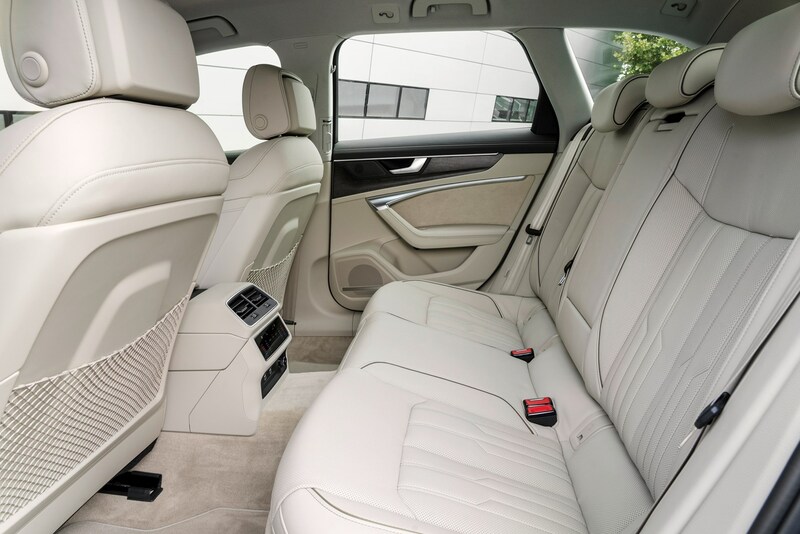 It’s not as exciting as a BMW 5 Series nor is it quite as cossetting as a Mercedes-Benz E-Class, but it’s a good all-rounder. 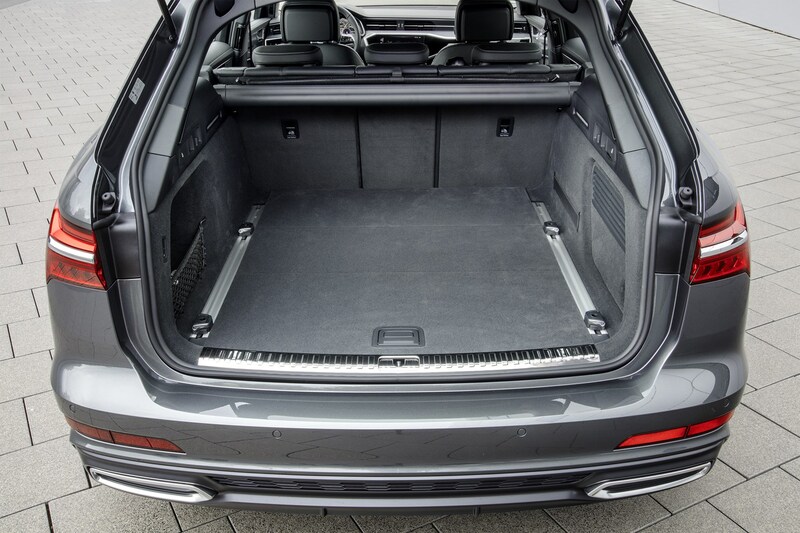 It depends on the spec of the car though. 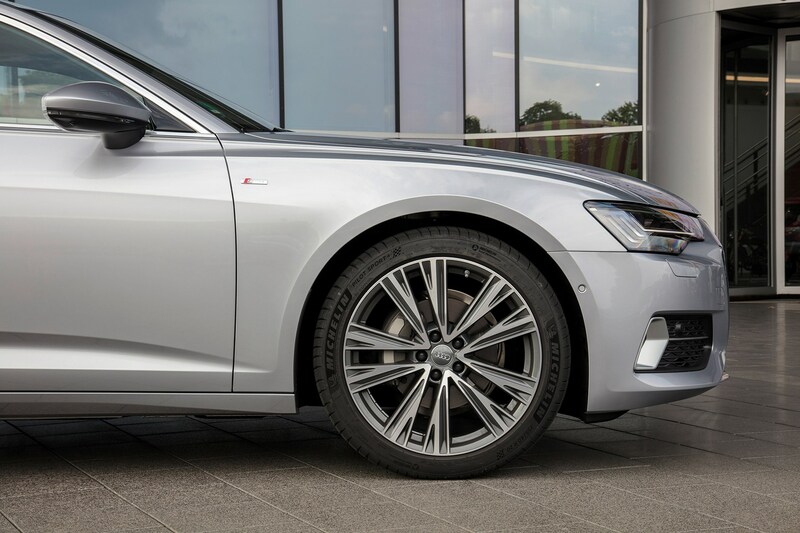 Some may be tempted to opt for optional air suspension, but this isn’t quite as effective as you might think. 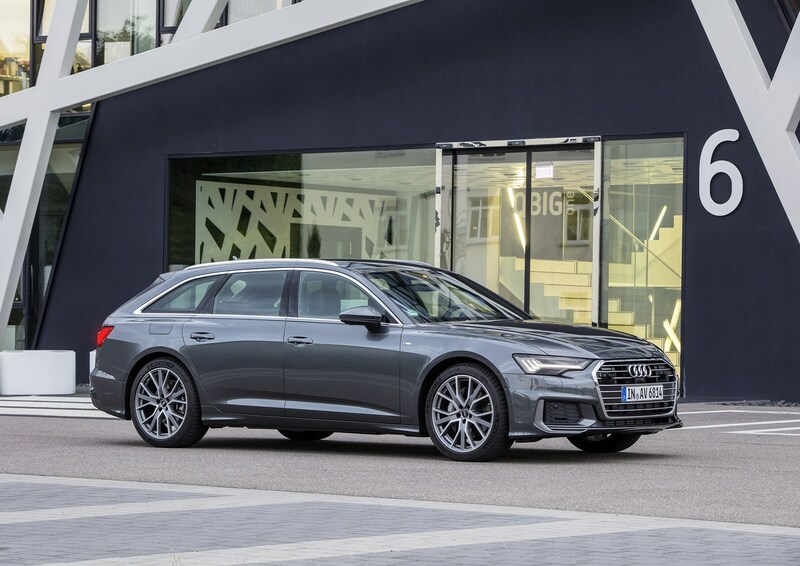 Instead, the adaptive suspension control system makes the A6 feel far more composed and responsive, and costs less too. 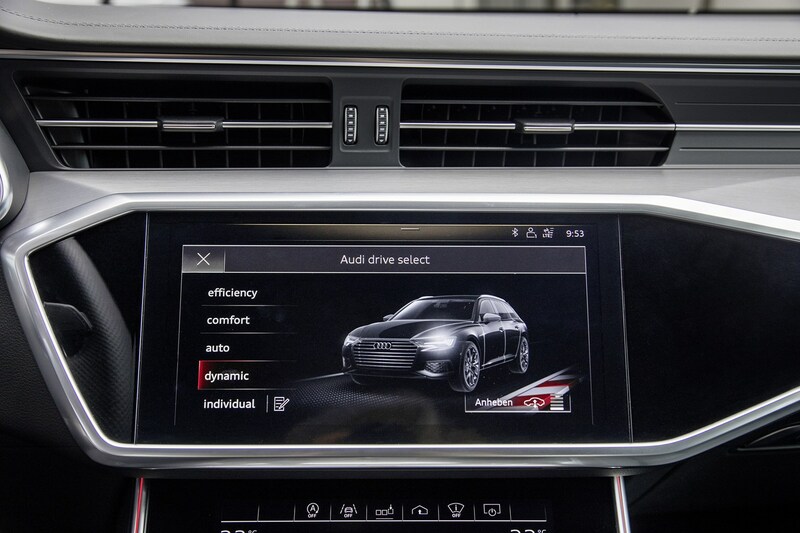 Otherwise, the driving experience is good, if a little unexciting. 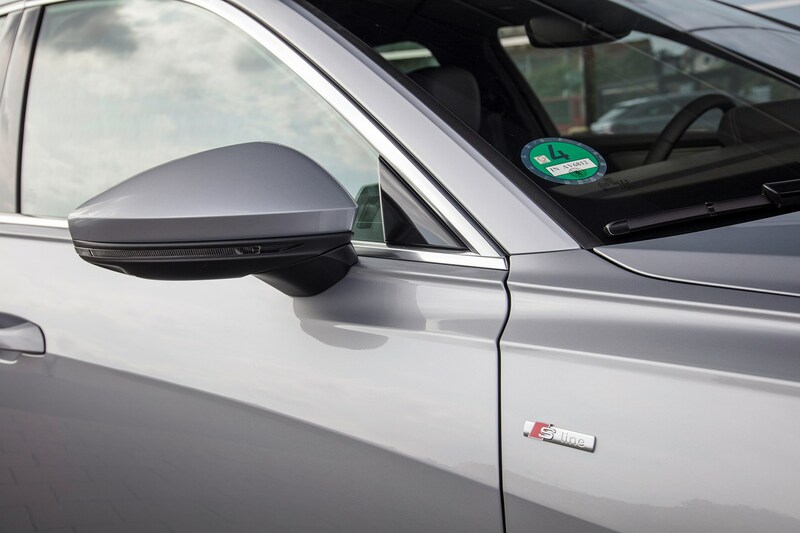 It handles well, rarely losing grip and does a good job of isolating any noise from outside of the car. 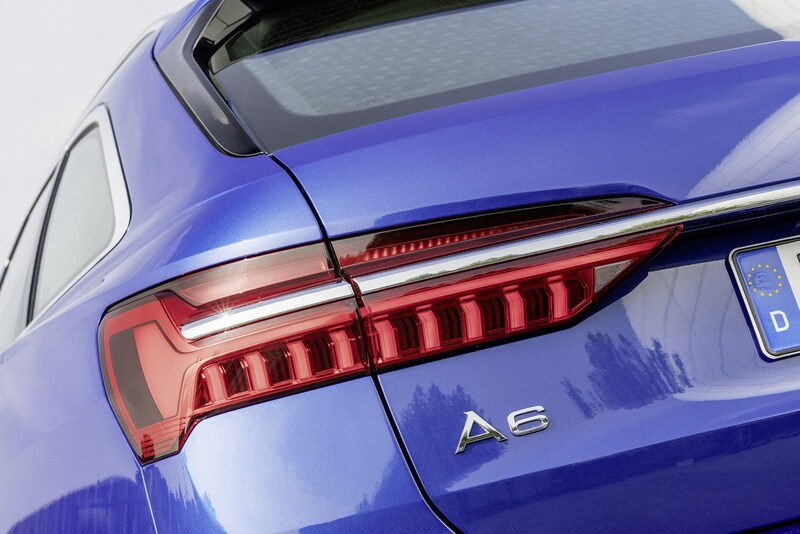 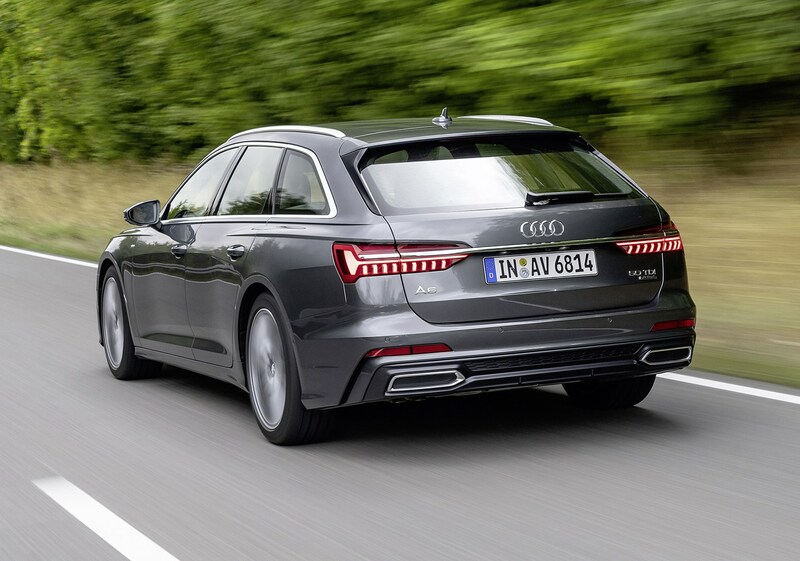 The A6 Avant isn’t quite as good an estate car as the Mercedes-Benz E-Class Estate or BMW 5 Series Touring. That’s simply because the boot isn’t as large and practical as these two rivals, and that’s the main reason people buy this type of car. 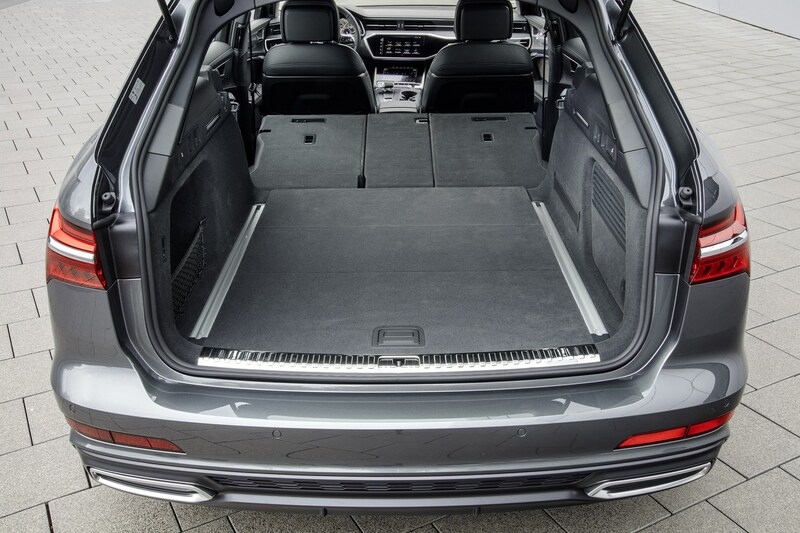 You need to be careful with how you spec it as well – as the air-suspended car doesn’t ride quite as comfortably as we expected. 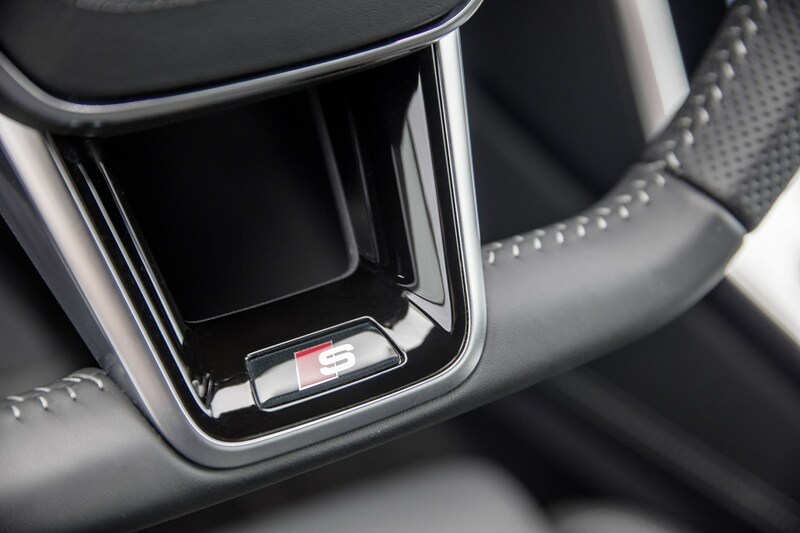 Go for steel springs but specify adaptive dampers and you’ll get an A6 that is good to drive with a safe and sturdy feel, very appealing interior and lots of gadgets. 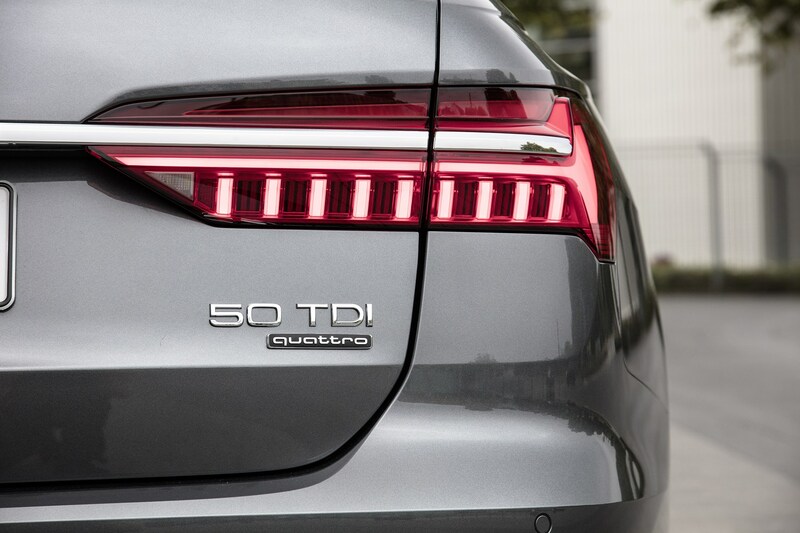 It also makes the most sense to go for the entry-level diesel. 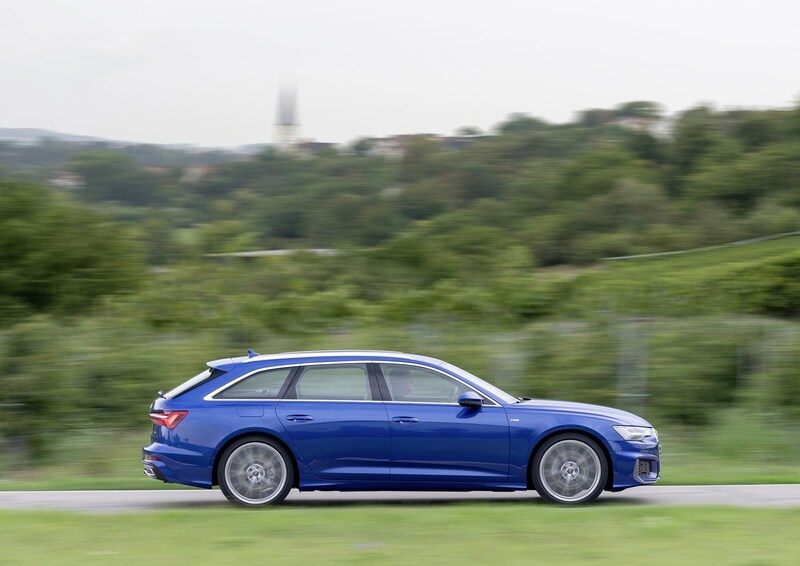 It offers more than enough power and torque for most, and remains economical at the same time. 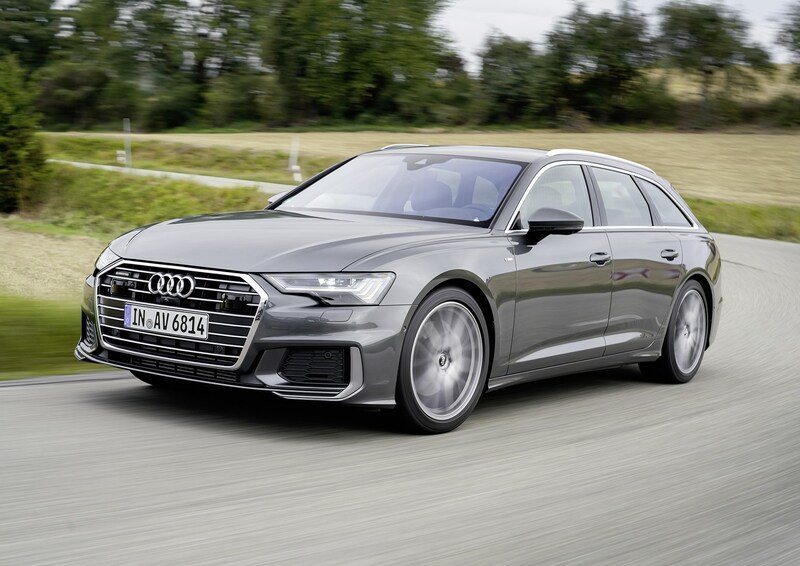 Read on for the full Parkers verdict on the Audi A6 Avant.